To celebrate the re-opening of the Corn Hall in Diss, we are co-hosting a Summer Beer, Gin and Rum Festival at the Corn Hall. Diss Summer Beer, Gin and Rum Festival will run from 5pm Friday 7 July until 11pm, then again on Saturday 8 July from midday until 11pm. We’ll be running the pallet bar in the main hall, bringing all our cask beers alongside a heap from guest breweries, including Three Blind Mice, Colchester and Fat Cat. We’ll also be showcasing our newest keg beer Vienna Amber alongside other keg favourites. 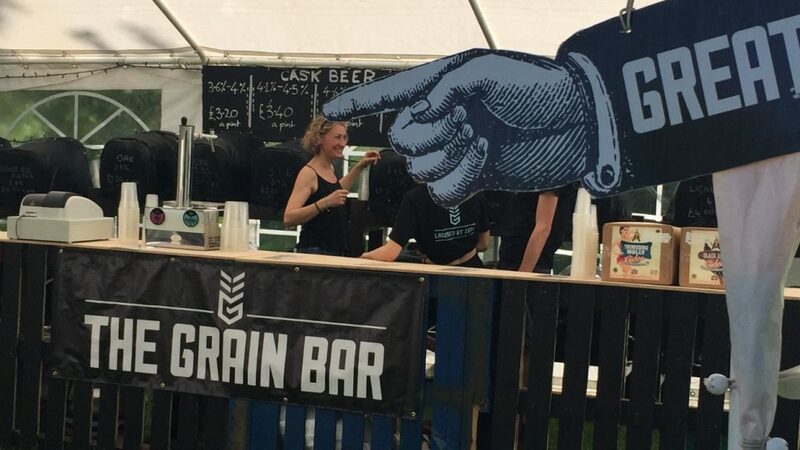 Add to that our spanking new bar in the exhibition area, which will be serving the very best Gins, Rums and summer mixed drinks from far and wide – we’re bringing The Plough, St Benedicts to Diss! And you won’t go hungry. 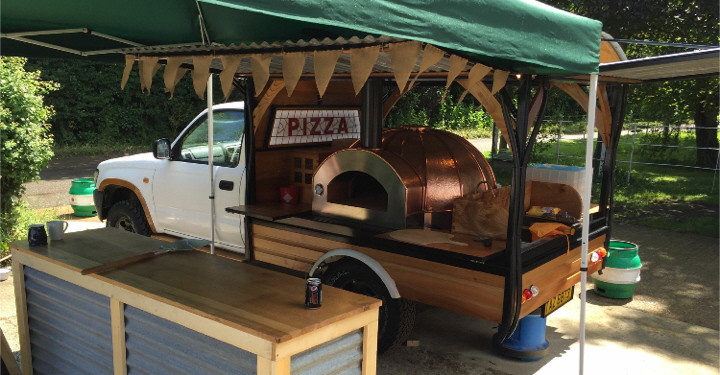 Fredericks Fine Foods will be serving a great range of food from the cafe, and freshly wood-fired pizzas will be on sale outside courtesy of our hot favourites The Crispy Pizza Co.